In the 21st century, there is an ever-increasing reliance on digital technology in workplaces across the world. On a day-to-day basis, employees across a wide range of sectors will have interaction with some form of digital technology and will be looking to safely store any data they have inputted; this has inevitably led to an increasing need for larger internal server farms and sustainable forms of data warehousing to store the mass amount of data being created across the world each day. In this article, we will discuss exactly what data warehousing and server farms are and how European Springs and Pressings are helping to address the ever-increasing demand. What is a Data Warehouse and Server Farm? A data warehouse and a server farm are actually two separate things. Simply put, a data warehouse is a collection of data which is gathered from operational systems and external data sources. The main purpose of this system is to support business decisions by allowing data consolidation, analysis and reporting. The data warehouse is considered one of the core components of business intelligence, as it stores current and historical data in one place. The end use of all the data collated in a data warehouse is to help companies make informed decisions based on a whole host of data. These systems are capable of pulling their data from several places such as internal applications like marketing, sales and finance, as well as customer-facing apps and external partner systems. There are a couple of main benefits to investing in a data warehouse, the first of which is their ability to gather a huge amount of reliable data, in one secure location. Thanks to their consistent formatting for data storage, these warehouses also enable companies to make faster and well-informed decisions. 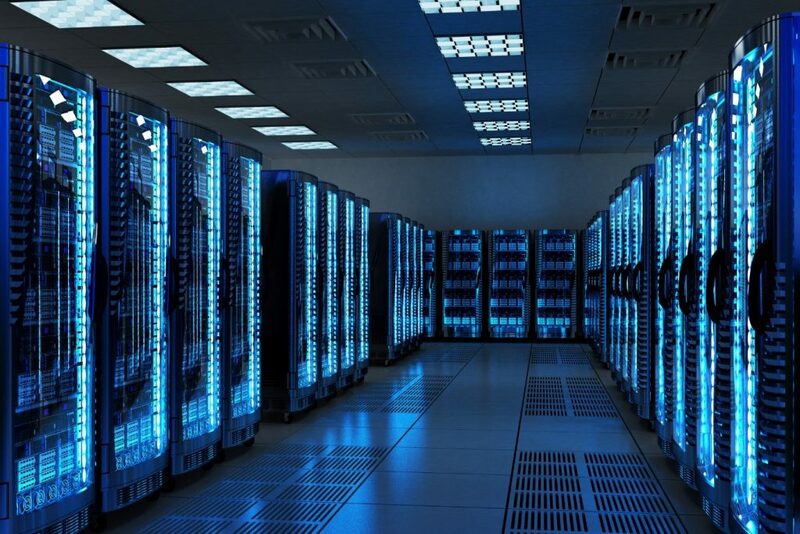 A server farm (also known as a data centre) is usually a collection of servers which supply server functionality far beyond the capability of a single machine. Server farms often consist of thousands of computers, which obviously require a huge amount of power to run efficiently and keep consistently cool. 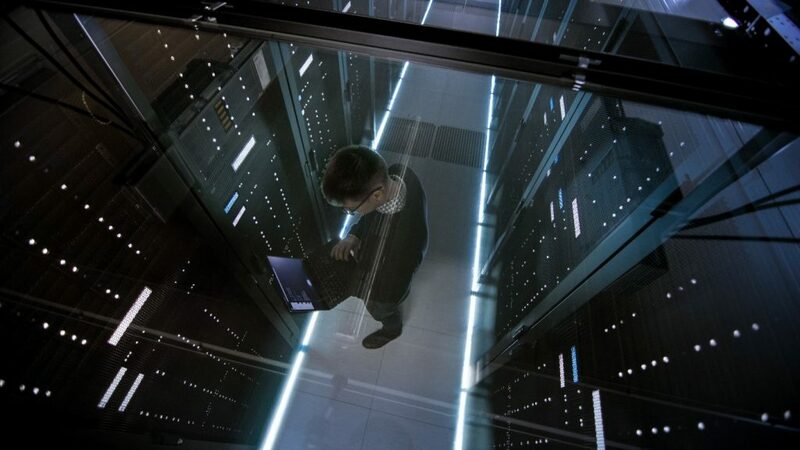 To guarantee the security of the data stored on a server farm, backup servers are often used, which are capable of taking over the function of the primary servers in the case of an emergency. The most common use of server farms is for web hosting, which requires a huge amount of space and data to effectively operate on a day-to-day basis. You may have been wondering how a spring manufacturer like European Springs has any sort of effect over data warehousing and server farms? It all comes down to the range of connectors we have manufactured for our client. One of the main issues surrounding data warehousing and server farms at present is finding a stable and reliable form of consistently powering these systems. With ever-growing strain placed on these systems, we were tasked with creating a connector which could withstand a huge amount of pressure, whilst also minimising the heat produced by the system. After receiving the brief, we were able to develop a range of high conductivity, high tensile strength connectors for the power application, which are also capable of minimising the heat produced. Whilst our solution managed to significantly reduce the heat produced by the connector, we also succeeded at maximising the total number of connections it can continue to make, ensuring that performance is not hampered. You might just be surprised at the huge number of sectors that we serve here at European Springs and Pressings. From the electronics and mechanical engineering sector to the aerospace and motor industry, our springs and bespoke pressings play a vital role in a whole host of products across the globe.